Pod2g, the hacker who has been an integral part of the last few jailbreaks, has announced that he is 'about to switch to an Android device' after spending some time testing iOS 7. Shortly after evasi0n was released this morning, we started getting reports that the Weather app no longer worked on iPhones. We did check ше out, and sure enough, it wouldn’t even open. 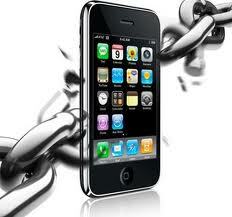 Many users experience problems with Cydia. This is normal. Due to the release of untethered jailbreak for iOS 6.1 hundreds thousands of users started to do jailbreak and use Cydia. Cydia servers are having hard time right now. 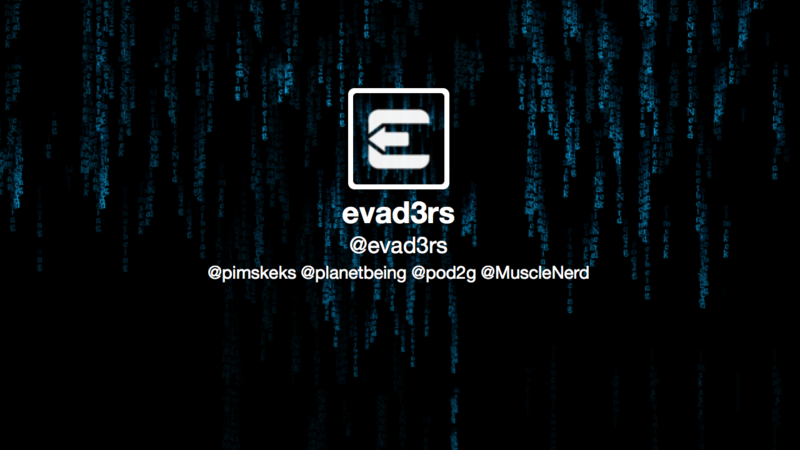 The Evad3rs Dev-Team has launched an official website for the jailbreak of iOS 6.1, called 'Evasi0n'. 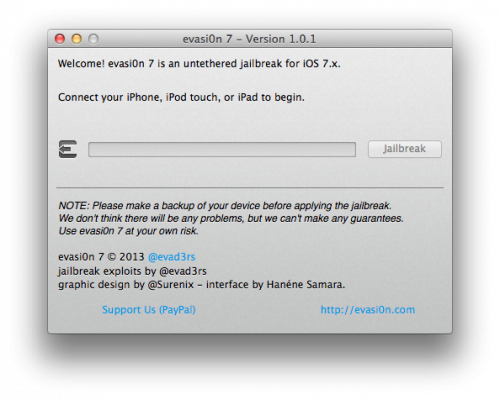 Another progress on the public jailbreak is reported by hacker planetbeing recently. Planetbeing has given us hope that a public jailbreak is near with his latest tweet. Tons of progress the last few days. 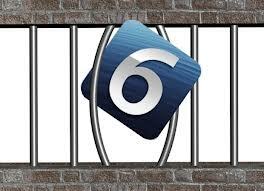 I think the future is looking bright for jailbreaking. So here’s something we haven’t heard in a while: good news on the jailbreak front. 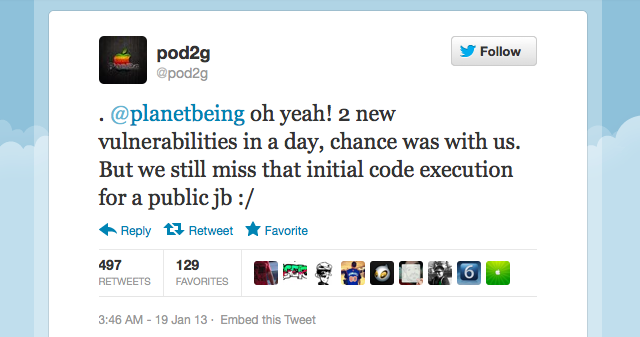 Pod2g and planetbeing have found two new vulnerabilities for future iOS 6 jailbreak. Unfortunately the initial code execution for a public jailbreak release is still missing. Here's some clips of the jailbreak dream team presenting at HITBSecConf last week posted by JailbreakCon. 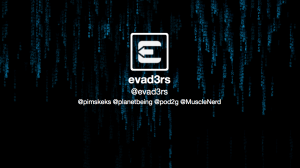 MuscleNerd, Pod2g, P0sixninja, Planetbeing, and Pimskeks can be seen presenting. Full video will be posted by HITBSecConf soon. Tomorrow is the first conference day at famous hacker event HITBSecConf2012. The conference schedule shows that Chronic Team members Joshua Hill (@p0sixninja), Cyril (@pod2g), Nikias Bassen (@pimskeks) and David Wang (@planetbeing) will speak about Corona jailbreak and Absinthe jailbreak for iOS 5.0.1. iPhone Dev-Team member MuscleNerd will speak about "Evolution of the iPhone Baseband and Unlocks". 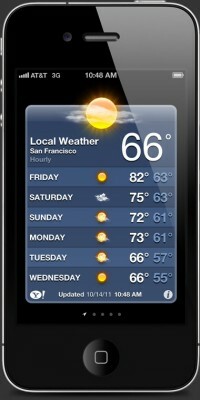 The iOS 5.1.1 untethered jailbreak is rumored to be announced during this conference during Chronic Dev Team keynote. Stay tuned. The HITBSecConf2012 schedule is available here. Pod2g has announced that those looking to be ready for the iOS 5.1.1 jailbreak can now safely update if they don't care about an unlock. You can safely upgrade to 5.1.1 now if you want to be ready. 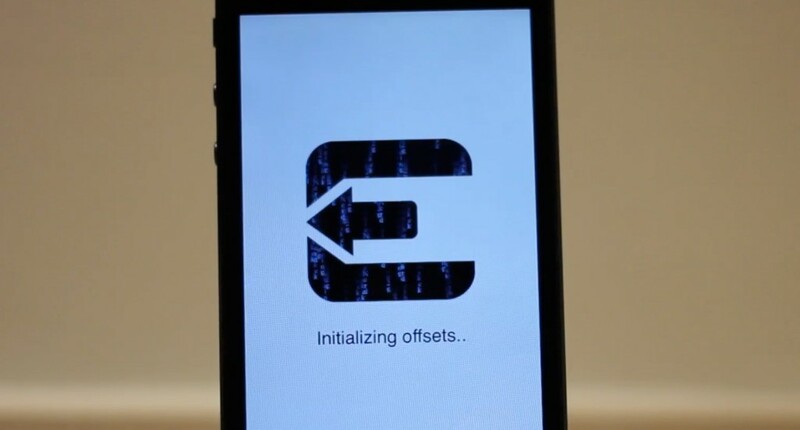 Huge warning as usual for unlockers that want to preserve their baseband to keep their unlock.